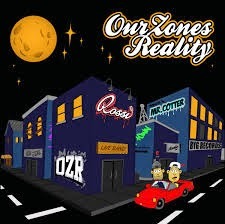 Wayne's Hip Hop Blog : A review of Rossi's "Our Zones Reality"
A review of Rossi's "Our Zones Reality"
Rossi is an Adelaide, Australia based hip hop artist that I was introduced to (via Twitter) by Ms. Angela Mastrogiacomo, who runs Muddy Paw PR (Infectious Magazine). Prior to this review I hadn't heard of Rossi until now, so this will be an interesting listen/review right off the bat, especially with this being his debut digital album being prepared to be released in the U.S. This brief opener, clocking in at 1:30, does a decent job of preparing us for what's next as far as the album goes. Simple and to the point. He's "at it again". Considering the subject matter here, this is quite the fast paced song. Not matter what good you're trying to do, there's a naysayer somewhere trying to hurt you and what you're trying to accomplish. Good song. I like the idea regarding this one, and while Rossi delivers a decent verse plus a decent hook by Ms. Scala, Mr. Cotter's verse could've been done without in my view. Talk about very good. In what is basically missing in today's American scene, for obvious reasons, Rossi talks about the cons of social media (Facebook is the glaring highlight here) and some of the dangers that can come along with it, especially when it comes to the treatment of underaged girls. First and foremost, I applaud the creativity here, however, the remainder of the song leaves a lot to be desired. Rapping on a song that has a beat switching and slowing down can be awesome when done right, but it seems as if Rossi is slightly struggling to stay on beat. I feel if he attempts another song like this, he should be able to nail it the second time around. This is an ok song, nothing more or less. Could've been a little better. I liked this one right here. Clearing the way so the young minds out there can really see what's going on, I like that theme. Short, sweet, and to the point is how I would describe this one. "Constant hate, a constant waste/Control your own fate"
A good song right here, even though it's a topic that's been covered multiple times over the years in hip hop, but then again, it never gets old in a way. You can tell in Rossi's voice that he's legitimately frustrated and angered with the hate he receives, and that comes across clear in this song. With all due respect, the best part of this song is at the end, when he drops a verse acapella style and speeds things up a little. Rossi definitely is a unique artist, I agree with him on that. Is that clear on this song? I think so. Keeping an obvious eye on the necessary is a good way to be. Another good song. Excellent song and possibly the best song on this album. Along with Ms. Taddeo on the hook, in terms of songs where an artist is talking about his father, this one must be heard to be appreciated. This almost could've been seen a follow up of sorts to "Constant Hate", but it's not as good as that song. This apply titled song is another decent one. "This is the time for redemption"
The theme, hook, and beat make this a very good song, possibly the second best song on the album after "Didn't Take Over". A little bit better than the original, but not by much. For a debut, this is ok, but when it comes to Rossi, there's a lot of room for improvement. Those new to this will definitely have to get used to his voice, which is not bad. 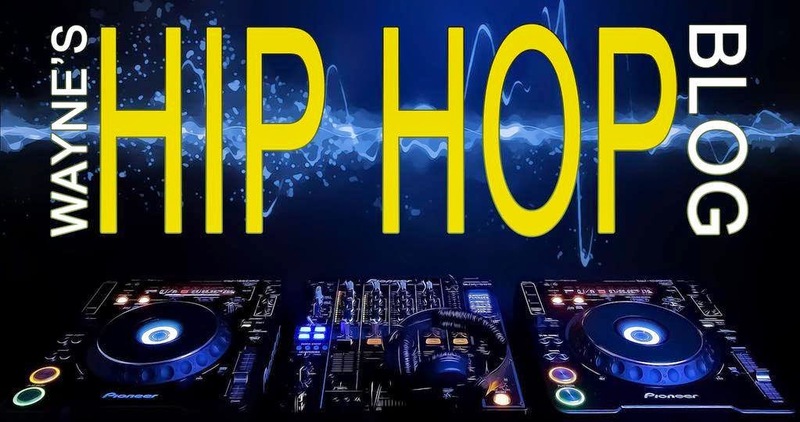 He has a slow, deliberate pace, and while that's good considering it makes him easy to understand, you want to make sure your delivery, subject matter, lyrics, and everything that makes you a respectable hip hop artist is at the forefront, especially if you're planning to release your debut in the U.S. Overall, I'd give this about 3 stars, but like I said there's room for improvement and if he keeps this up, he'll have a good future.